If you are a Harry Potter fan, you’ll completely relate to the way in which the Golden Snitch Backpack fits into a game of Quidditch. Even if you don’t understand that last sentence, chances are you will know someone who did. This product brings to life a fascinating facet of the game and also puts a touch of the magic of Harry Potter into your life or the life of a loved one. It is quite honestly a one-of-a-kind clothing accessory that is also very functional. 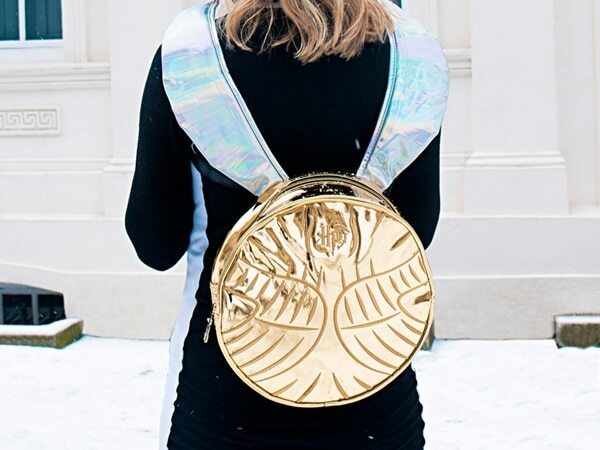 The Harry Potter Golden Snitch Backpack is made from PVC fabric and embossed PU leather. The detailing is beautiful and stunning. However, this backpack is also designed to be used to carry things on your back as any ordinary backpack would. 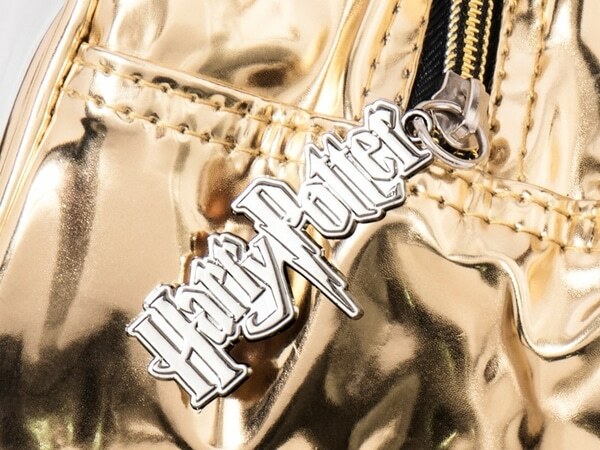 There is also an interior zip pocket and a Harry Potter logo zip pull to permit access to the interior. You’ll be able to carry a few of your important items with you wherever you go with this special and unique backpack. 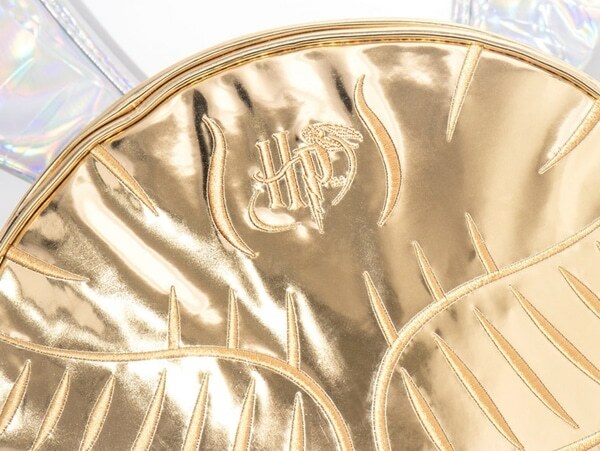 In addition to being one of many officially licensed Harry Potter merchandise items, this golden snitch backpack measures roughly 28cm (W) × 28cm (H) × 12cm (D). The detailing on the exterior will be highly recognizable by any fan of Quidditch or any of the many wonderful characters created by J.K. Rowling. If there is a true Potterhead in your family of circle of friends, this will be the one item they don’t know they need until you get one for them!